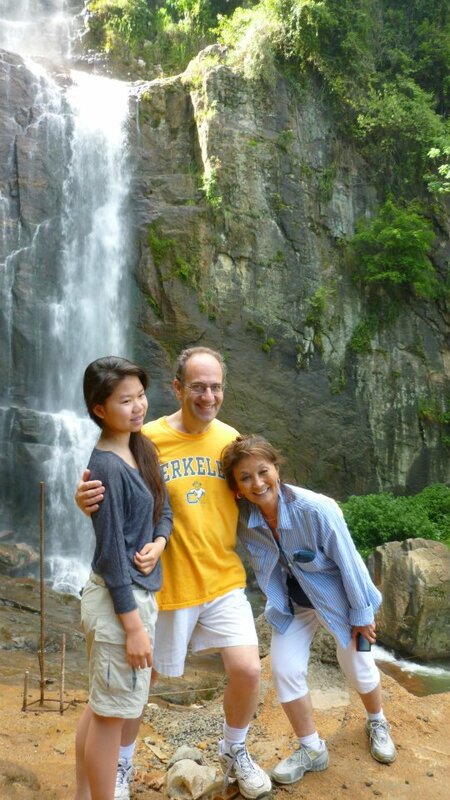 Co-founders Dr. 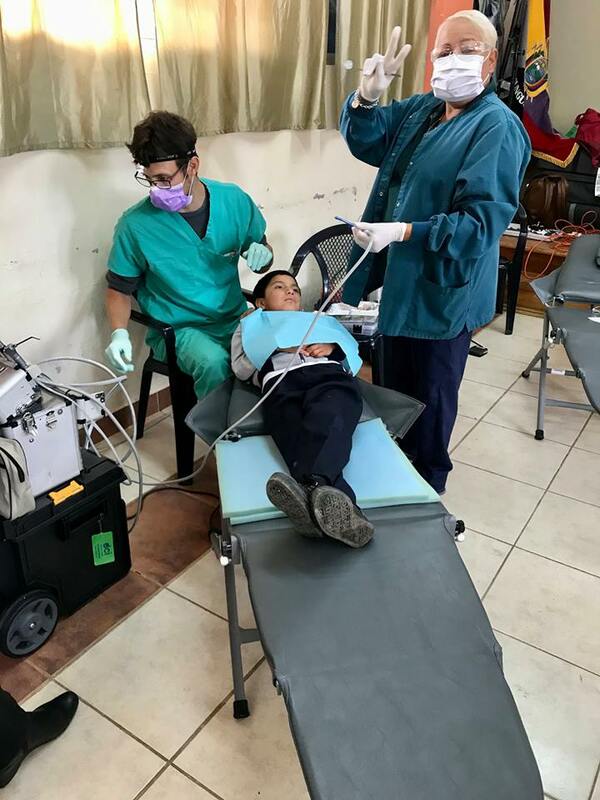 Dawn McClellan and Mike PeQueen form Dental Care International (DCI), an IRS accredited 501(c)(3) nonprofit organization that provides affordable dental care and education to women and children around the world. 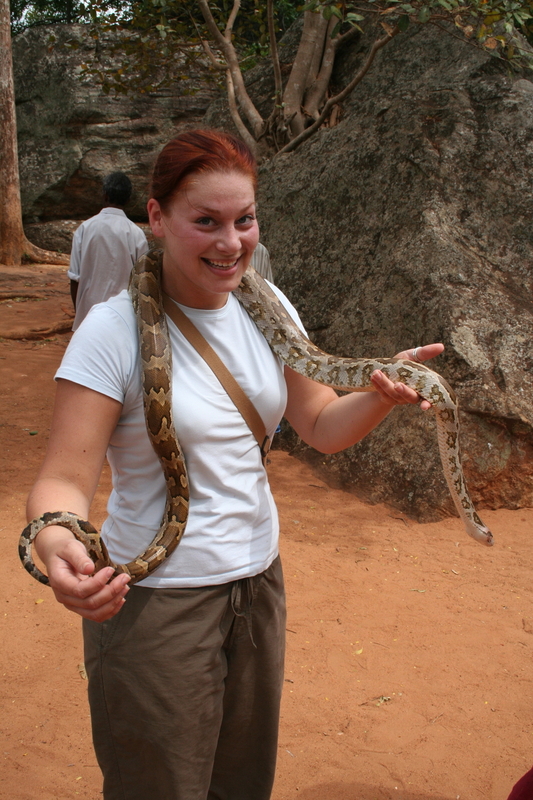 DCI’s first action was an outreach to the country of Sri Lanka—a small island off the southern coast of India. At the time the country was still fighting a brutal civil war that began in 1983 and lasted until 2009. 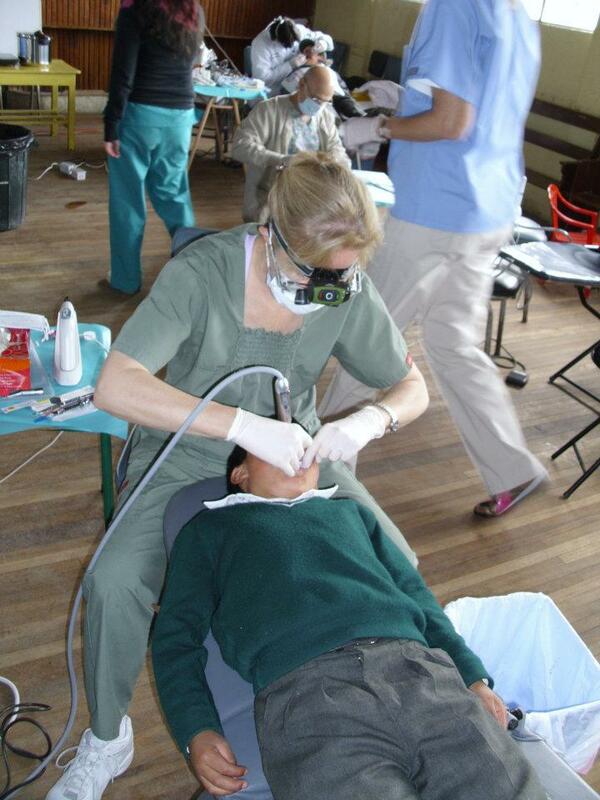 In this year a total of three trips were taken to the country, and 388 children received free dental care. 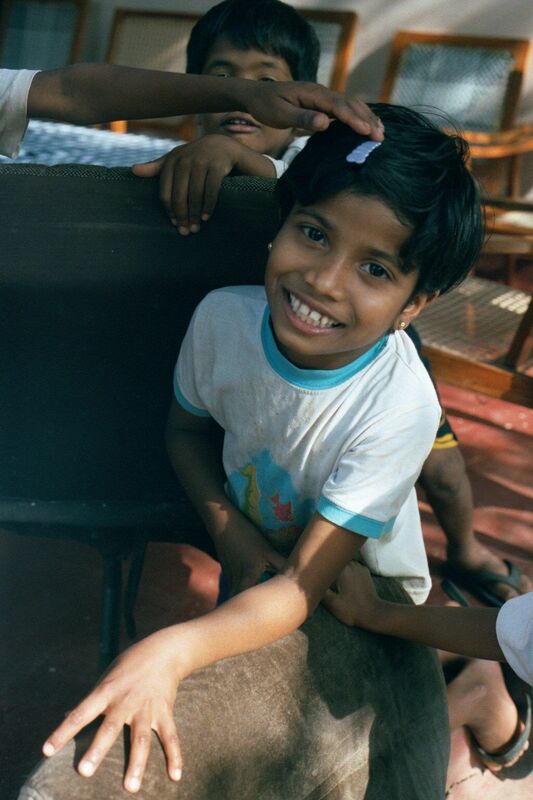 In the following two years, DCI conducted four outreaches to Sri Lanka and provided dental care to over 1,200 children in need. 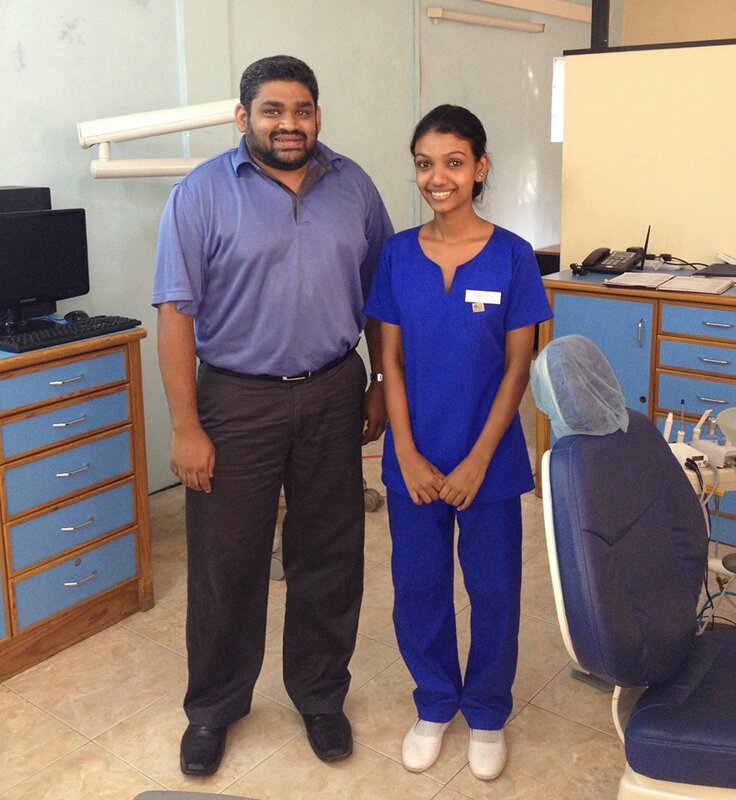 After a number of outreaches to Sri Lanka, DCI opens a dental clinic located in Las Vegas, NV. In addition to the new dental clinic that focused on children on Medicaid status, the organization also provided tsunami disaster relief in Sri Lanka and Hurricane Katrina disaster relief. 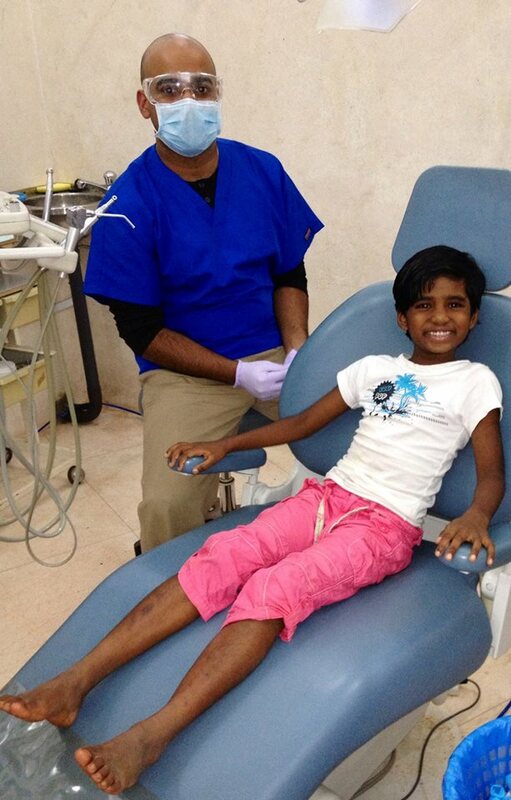 At this point, DCI has provided dental care to over 12,500 children in Las Vegas and has conducted outreaches to Ecuador, Brazil, and Sri Lanka. Just one year later, Mexico was added to their list of outreaches. DCI joins the American Dental Association’s nationwide, Give Kids A Smile Program, where 168 uninsured children in Las Vegas received free dental care at DCI’s children’s dental clinic. Another significant advancement is the opening of the Dental Surgery Assistant (DSA) Training Program. By pairing individual sponsors with a student, DCI can house, feed, and train the young women who have aged-out of children’s homes to complete the yearlong program. Upon graduation, financial independence often comes through successful job placement. DCI begins yearly outreaches to Nicaragua. In this one year, alone over 11,000 children are aided across the globe resulting in roughly $400,000 in dental services. From DCI’s inception to year’s end, 105,626 patients are served worldwide, dental services exceed $5,785,720, and 46 young women have graduated from the DSA program. If you enjoyed this blog post about DCI’s history, you may also like this post, which is about DCI’s 7th Annual GKAS Event in Las Vegas, NV.